After two failures, gas company, GTCL, has managed to cross Karnapuli River and the pipeline has been taken from one bank to another. In a few days, work will begin to connect the pipes. Eventually, using the pipes, Liquid Natural Gas, LNG, will be added to the national grid, say GTCL sources. On Sept 11 last year, Indian company Gypsum and Bangladeshi entity Gasmen signed an agreement with Gas Transmission Company Limited, GTCL, giving it contract for the work. Initially, the work hit a few snags and stopped twice. However, with support from European advisers, the work moved on after initial hiccups. On Apr 24 last, Excelerate Energy brought a floating regasification unit from Qatar. 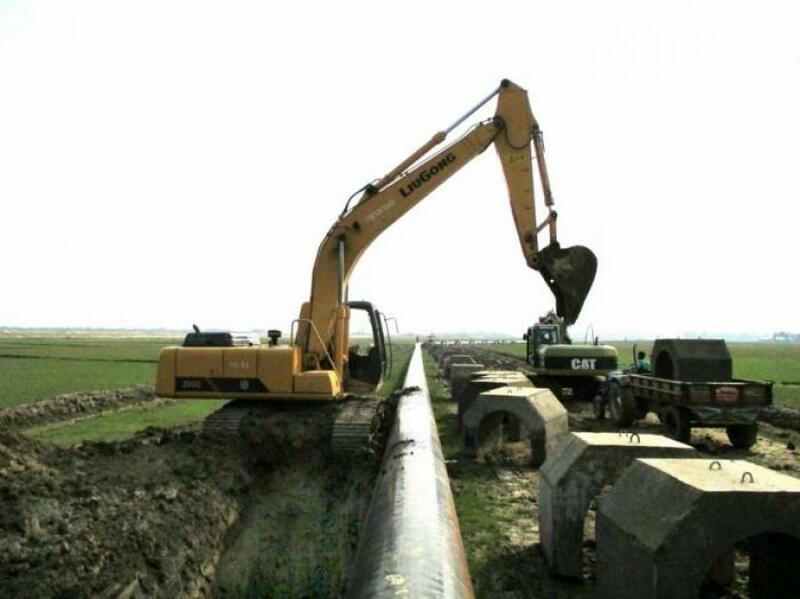 Supply began on Aug 18; with work still underway, currently, gas is only transported to Chattogram. Summit Group is also supposed to bring LNG terminal next year which will increase supply. Every day, gas demand is 4000 million square feet with 3800 million supplied. This deficit will be met by 2019 when 1000 million square feet of LNG will be ensured.